The book is near fine. Tail bumped and the head pushed. Signed on the title page with no other inscription or dedication. 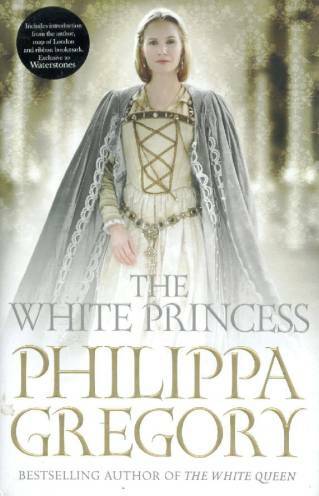 Brings to life the story of Margaret Beaufort, a shadowy and mysterious character in the first book of the series - The White Queen - but who now takes centre stage in the bitter struggle of The War of the Roses. 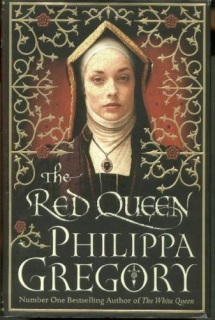 The Red Queen tells the story of the child-bride of Edmund Tudor, who, although widowed in her early teens, uses her determination of character and wily plotting to infiltrate the house of York under the guise of loyal friend and servant, undermine the support for Richard III and ultimately ensure that her only son, Henry Tudor, triumphs as King of England. 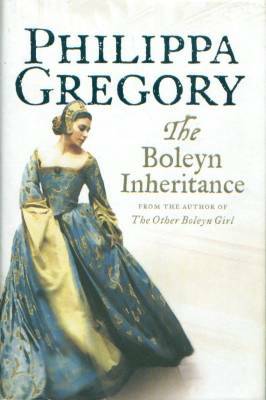 Through collaboration with the dowager Queen Elizabeth Woodville, Margaret agrees a betrothal between Henry and Elizabeth's daughter, thereby uniting the families and resolving the Cousins War once and for all by founding of the Tudor dynasty. Published by Harper Collins in 2006. The book is near fine with a tiny bump to the top front corner. The year is 1539 and the court of Henry VIII is increasingly fearful at the moods of the ageing sick king. 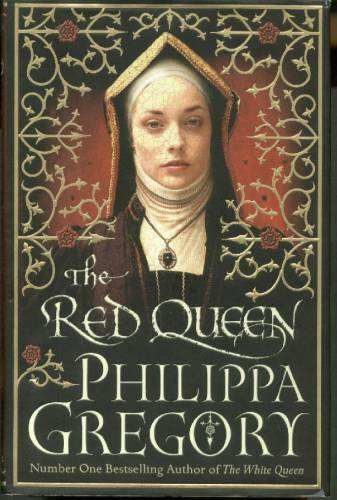 With only a baby in the cradle for an heir, Henry has to take another wife and the dangerous prize of the crown of England is won by Anne of Cleves. She has her own good reasons for agreeing to marry a man old enough to be her father, in a country where to her both language and habits are foreign. Although fascinated by the glamour of her new surroundings, she senses a trap closing around her. Published by Simon & Schuster in 2013. The book is fine and appears unread. Small scuff mark to rear board. Edges lightly tanned. Gold boards. A facsimile hand written account from Philippa on the front edge page about the circumstances of how the book was written.